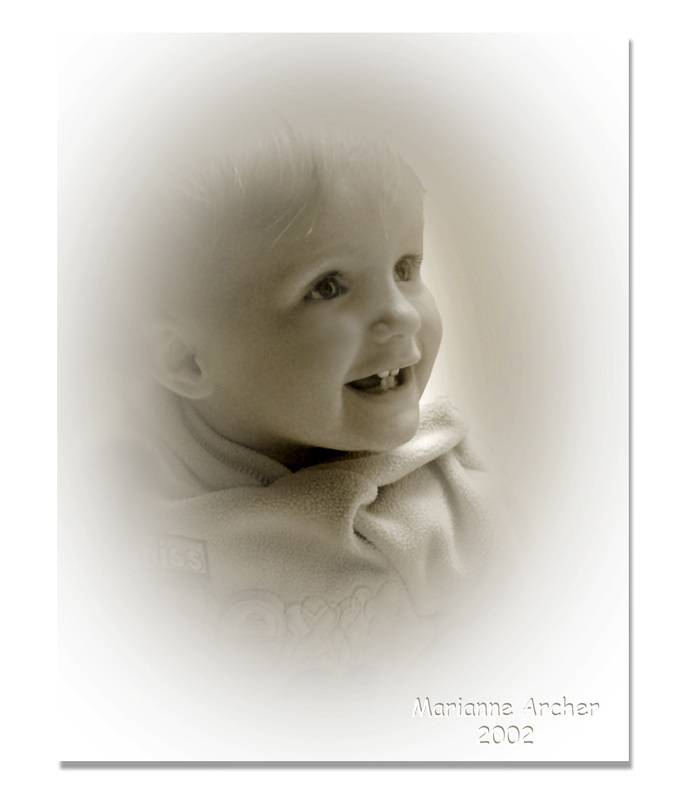 Lovely portrait Marianne; congrats ! A vey nice child. A great portrait. How tender is the shot! One very beautiful photograph. Technically it is very good. Congratulations, Marianne Archer. Very nice and tender. model is the beauty itself. Congrats, Marianne! My congratulations! You did not manage to spoil your grand daughter by Photoshop (it is a joke). Superb! One more nice portrait, Marianne! Do you REALLY have grand-children? Very pretty picture.....no wonder with such an adorable model!! A vey nice and Technically Good Artistic Portrait. Emillia, is a very beautifull child !! !